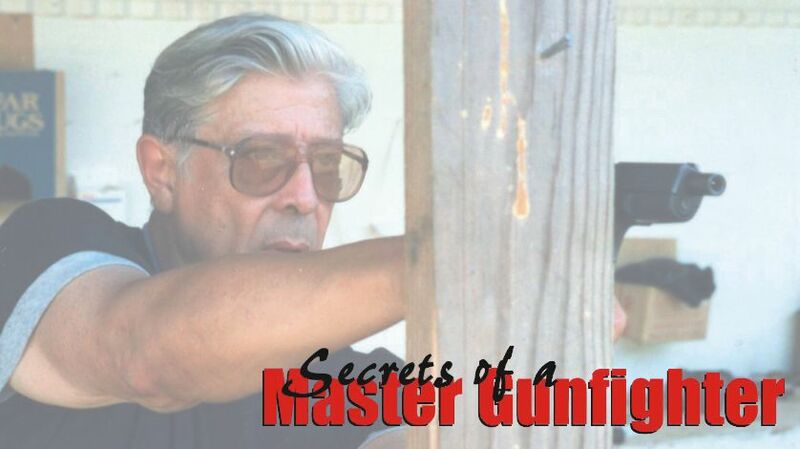 When most people think of “master” gunfighters, their thoughts invariably wander back to the Wild West and such men as Wyatt Earp, Mat Masterson, and “Wild Bill” Hickok. 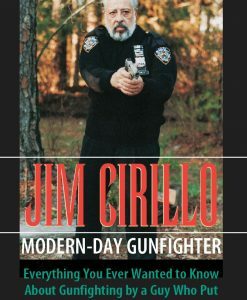 However, there is one modern-day gunfighter who has survived more gunfights than all three of these Western legends combined: NYPD Stakeout Unit veteran Jim Cirillo. 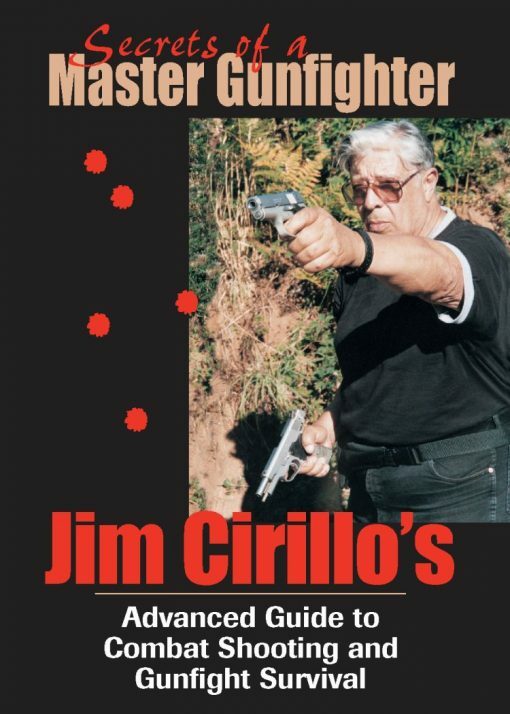 During his career, Cirillo proved his combat shooting skills in an amazing 17 gunfights and numerous other armed encounters. 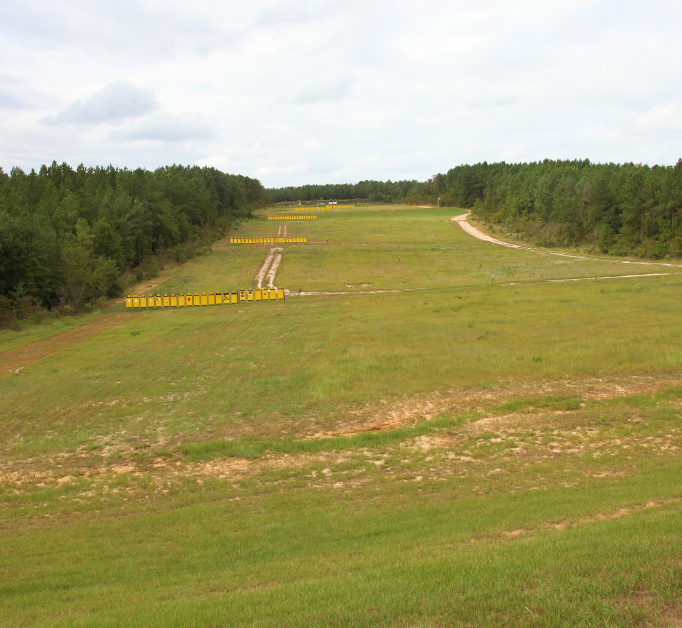 In his first video, Jim Cirillo: Modern-Day Gunfighter, he recounted these harrowing experiences and taught you the critical survival lessons they taught him. 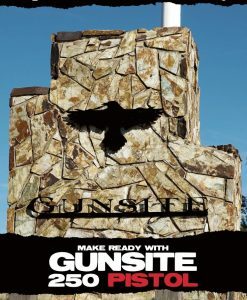 In this video, Cirillo reveals additional tricks and techniques of gunfight survival and provides his unique insight into such topics as gunfight tactics, use of cover, low-light shooting techniques, concealed carry methods, the combat drawstroke, and more. 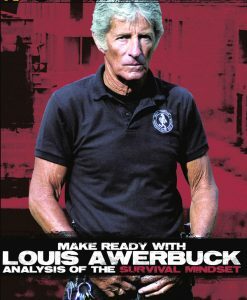 He also shows you how to get the most out of your firearms training while avoiding bad habits that will get you killed on the street. There is no substitute for experience – and there is no one more experienced than Jim Cirillo. This video was originally produced by Paladin Press and is now presented by Panteao Productions. It is presented in a format preserving the 4:3 aspect ratio of its original standard definition recording.